Hello! Welcome to our store! – Quality is the first with best service. customers all are our friends. – Fashion design,100% Brand New,high quality! 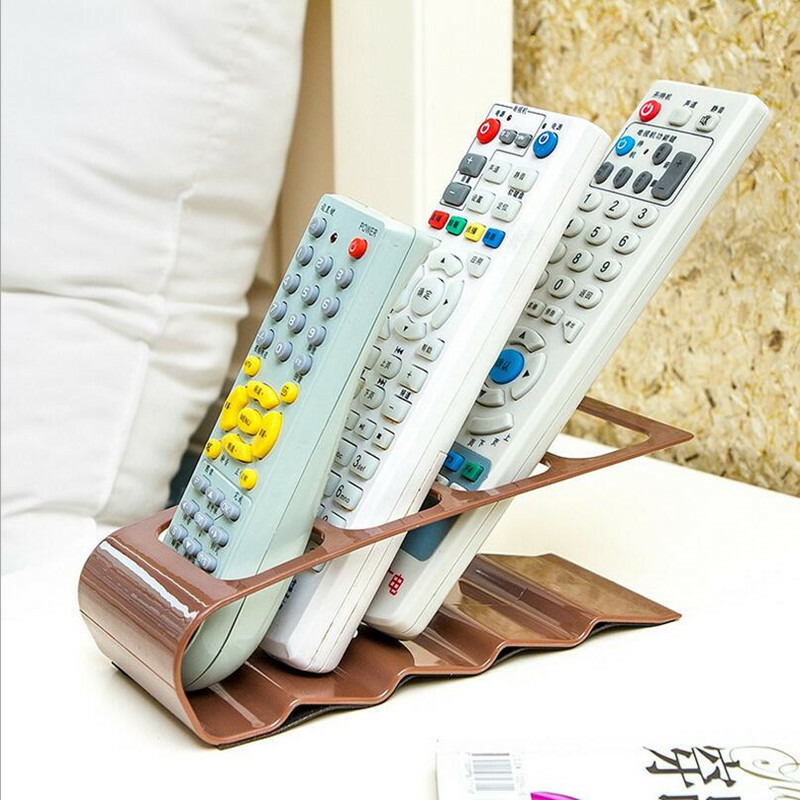 Hot 4 Section Remote Control Storage Stand Plastic Remote Control Holder Organizador Rack	SIZE:18X7CM	 MUST-Read Before Buying	1,if you’re a Russian buyer,Please fill in right Receiver’s Full name(three parts) to your order ,Before when you place order,if not post office will return back your package. and we’ll don’t accept any refund for order without full name. 2,If you’re a Buyer urgent need your item.if you can’t patiently wait the package of CHINA POST AIR MAIL.Pls choose Express way,if you choosed china post AIR MAIL,when it delay in the transportation.Pls don’t accept any refund or dispute,But we are kindly want to help you extend process times of your order. 3.If you’re a Regular buyer,and if you give us 5 stars and positive feedback for your order.when you place new order in our store.you can message to your new order and give us your last order number .we are willing to give you a gift or some discount. 4.ALL Goods are available,after you paid.ususlly we’ll give your tracking number 1-2 working days and sent out your parcel within 2-4 working days.After the package send out,it can’t control by us, it highly depend on international shipping ,we sincerely hope you can understand and wait patiently ,if have some delay,we will try our best help you will you let us know.